Digital Subscriptions > DNA Magazine > DNA #229 - Travel Issue > INTRODUCING ALAE! 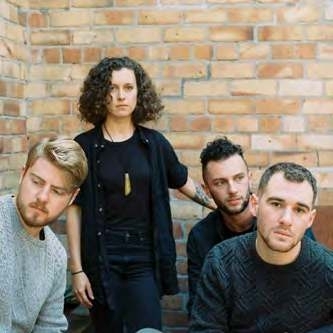 Kiwi band Alae are not just the next big thing, they have a dreamy, gay lead singer named Alex! Alae (left to right): Jayden, Allister, Marika and Alex.